Location! 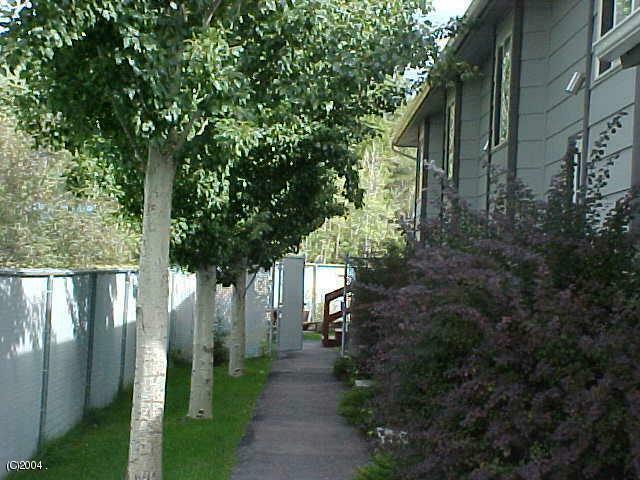 Convenient Whitefish Location, walking distance to Downtown, Whitefish City Beach and snow bus stop. Low maintenance, end condo unit, with 2 bedrooms and 2 bathrooms. Call Matt Buckmaster (406)261-8350 or your real estate professional for more info.